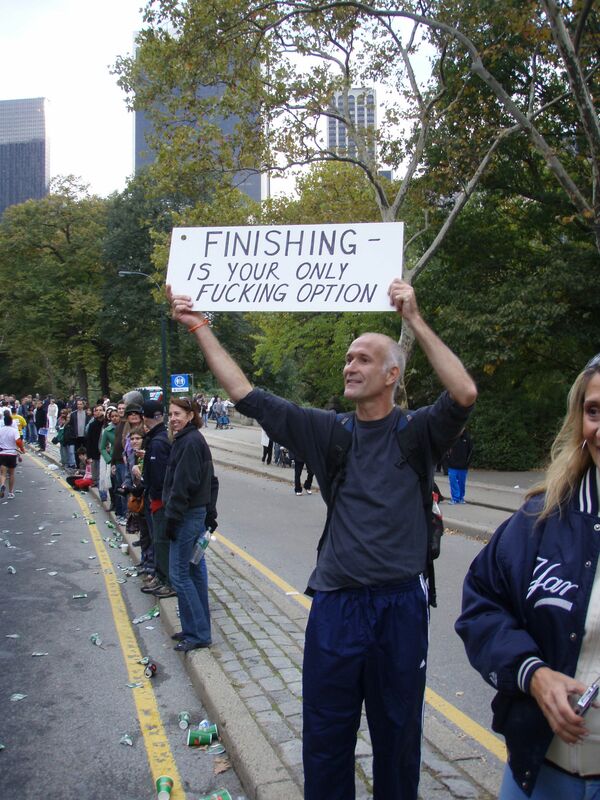 Runners, what are some of the funniest signs you've ever seen? Mine: I was running the Disneyland Marathon last September over Labor day weekend and this gem appeared towards the end of the half. It was RIDICULOUSLY HOTT and I was struggling. I think I laughed the entire way to the finish line. They were the Belle of the Ball. All the runners were talking about that sign. My sister finished the race after me and I think it was the first thing out of her mouth. Sometimes signs can make for the most memorable part of a race. AND KEEP THOSE SELFIES COMING! I am loving everything your sending! I've read some incredible stories. I Can't wait to post them! Who's running tonight? I know I am, THERE'S GOLD IN THEM HILLS! HILL TRAINING.